Bioenergy is measured in the body is done by means of a photomultiplier tube instrument that monitors a person’s bioenergy at the biophoton level. Sifu Cicero, an Instructor for the School of Chi Energy who practices the buildup of her entire body’s nerve fiber system with the Chi Energy Method, did undergo this type of measurement. She was invited by the Rhine Center to have her level of biophoton emissions measured; and was able to have her bio-electromagnetic energy [chi] measured via a well-documented and innovative technique. The equipment used to measure bio-emissions are several special devices. The thermo-electric cooler is used to cool the photomultiplier tube to a negative 26 degrees centigrade. This is done to reduce interference from the electrical devices.. The baseline is taken for each individual before they begin their healing, meditation, or energy work. The photomultiplier tube actually measures the increase in photon emissions from the baseline for the individual being tested. Then it is the photomultiplier tube that measures biophotons. When one photon of light strikes this sensitive surface it dislodges several other electrons. The dislodged electrons accelerate striking many more electrons that cause a change reaction event. While studying chemicals in an attempt to gain a better understanding of causes of cancer, a German theoretical biophysicist by the name of Fritz-Albert Popp, stumbled upon something so groundbreaking that over 30 years later, scientists are still trying to uncover the depth and potential of its meaning. 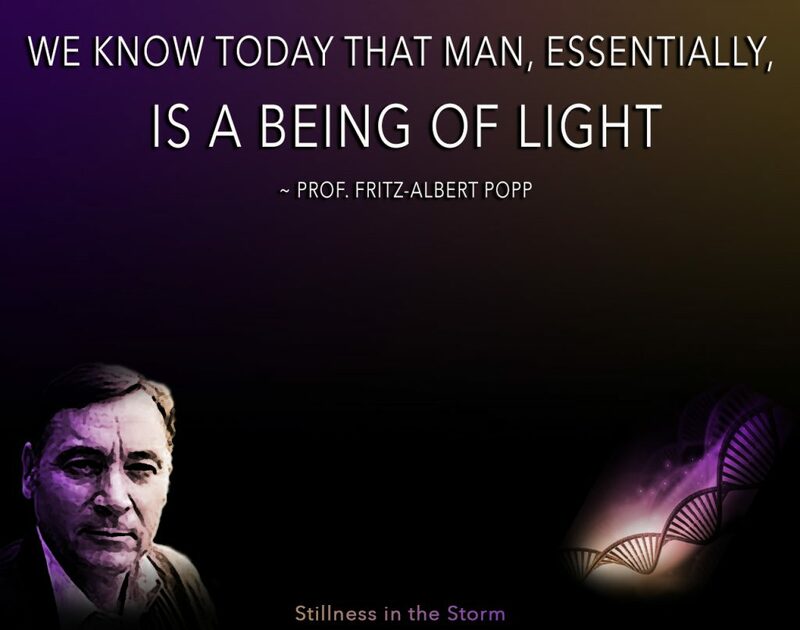 Fritz-Albert Popp discovered that the human body emits light. He coined the phrase “biophoton” to describe this phenomenon: Biophotons are weaklight emitted by photons within the cells of our bodies. The role the biophoton plays is multifaceted. 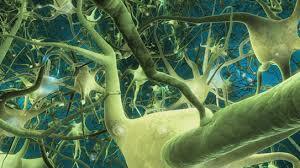 Experimental data confirms that biophotons transmit information. Popp’s research and initial speculations on biophotons is the focus of rigorous scientific studies today; multiple journals and institutes pledge their mission to demonstrate that biophotons are integral to health, and the absence [or healing] of illness. Jule Klotter’s article “Light Cancer and Popp” offers details regarding Popp’s initial research and findings in this field. As per the “Bio-emissions Lab Experiment” video and Sifu Cicero’s first person account, the scientists performing the experiment were markedly impressed with Sifu Cicero’s ability to raise, lower, and raise again her energy projections. In fact, Sifu Cicero is the fifth person in 30 years with over thousands of men and women performing this experiment, to reach the energy levels of the Ultraviolet frequencies. Looking back to Figure 2, it is clear why the scientists were so very impressed. The Ultraviolet frequency/wavelength is not only very high in energy, but also incredibly hot. Sifu Cicero’s ability to raise her energy, at will, on demand and on command, to such a high level is impressive in and of itself. What raises the bar, is that at the same time, Sifu Cicero was able keep herself physically cool while projecting her energy within the Ultraviolet range; mindboggling indeed. Of course, students of the School Chi Energy engage in a methodology and curriculum architected in such a way that Sifu Cicero’s results are the norm, not the exception. “It has been scientifically proven that every cell in the body emits more than 100,000 light impulses or photons per second. These light emissions, which are not only emitted by humans but by all living things, are called biophotons and have been found to be the steering mechanism behind all biochemical reactions. Please take special note of the information regarding “wavelength” and “frequency”; these concepts play an integral part in the Rhine Research Center experiment where Sifu Cicero raised the bar and demonstrated what sets the School of Chi Energy Training apart from all others. Caveat: This Bio-Photon emissions test was done by Sifu who was not controlling the temperature albeit so her biophotons could be measured with this type of photometer device at the UV level. Note: A cooling temperature is required when Cultivating Formed Chi and is a safeguard with the Chi Energy Method. Formed Chi in the UVR is quite measurable; however, only at this time with a non controlled temperature device. The shorter the wavelength, the higher the frequency, and thus, the higher the energy of the electromagnetic wave. 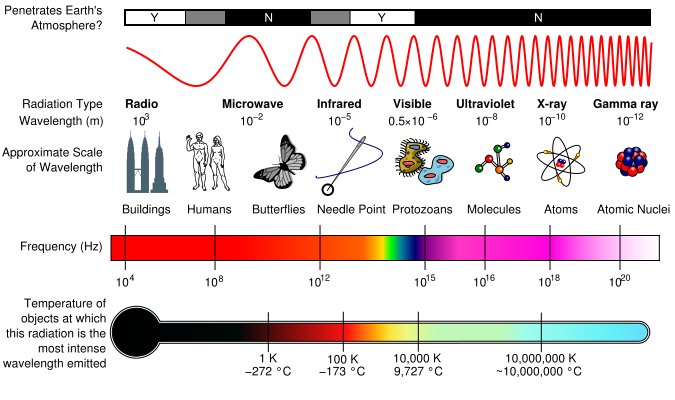 “The Electromagnetic Spectrum” provides a better visualization between the length of an electromagnetic wave in comparison to objects with which we are generally familiar. Worthy of note in Figure 2 is the inclusion of “temperature” in relation to wavelength. This too is very important to the Rhine Research Center experiment for reasons discussed later in this discourse; furthermore, the concept of temperature, including sensitivity and control of, is a foundational cornerstone of the School of Chi Energy Method. The article “Chi Energy and Temperature of Light” provides well documented research into this abstract concept. Awareness of the gamma knife is very important. Although many people training in traditional chi gung programs never reach this level of energy development and projection, Sifu Cicero’s experience at the Rhine Research Center makes it clear that it is not only within reason, but expected that practitioners following the training curriculum of The International Online School of Bio-Energy Training will find themselves at this echelon of energy cultivation. At this point in the discussion, it would behoove us to take a momentary pause, as we have covered quite a bit of information. Although it may not be readily apparent, rest assured that everything presented prior to now forms an intellectual building block for the topics to follow, leading up to the apex of this discourse: human beings not only give off light in the form of biophotons, but are, in fact, at the most rudimentary level, made up of light itself. The term “atomic” is synonymous with immense power and the potential of danger: from nuclear power plants to atomic weapons, harvesting the energetic properties of the atom is a scientific goal since the discovery of the atom. Returning to Figure 2, we see that atoms are small, very small, and reside in the range of the X-ray wavelength. Just to the right of the atom is the “atomic nuclei”, which is even smaller, and has a higher level of [potential] energy. Whereas we all know that atoms are key building blocks of all matter in the Universe, it is good to take a moment and refresh our memories regarding the atom’s internal structure, as this plays directly into the topic at hand. The American Nuclear Society provides a great amount of information regarding the properties and behavior of atoms. According to the ANS, atoms consist of “protons (with a positive electrical charge), electrons (with a negative electrical charge), and neutrons (with no electrical charge)”.Protons and neutrons gather in a dense cluster, called the nucleus, while electrons orbit the nucleus much like weather satellites orbit the Earth. Here is where things get interesting. Electrons are quirky characters. Contrary to popular belief, electrons do not float about as if a mist or cloud around the nucleus. Like many of us who have a favorite chair or a preferred cereal bowl, electrons have preferred orbit; a lane, so to speak, where each electron travels in groupings: two; six; 10 and; 14. The nature of, or simply the fact of the electron orbital, is the critical component in this discourse. Although there are many ways to produce photons, each mechanism revolves around the same concept: an electron, when energized, leaves its natural orbit and occupies a higher than normal orbital sub shell. The electron, seeking normalcy, sheds the extra energy, falling back to its normal, lower orbit. The shed energy is a photon. 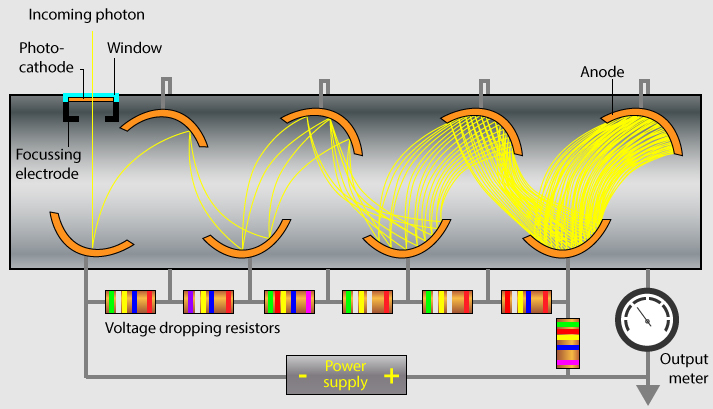 Figure 3 provides and excellent graphic describing this process. This is to say, the photon produced by the energized electron falling back to its regular orbit coincides with a specific wavelength. 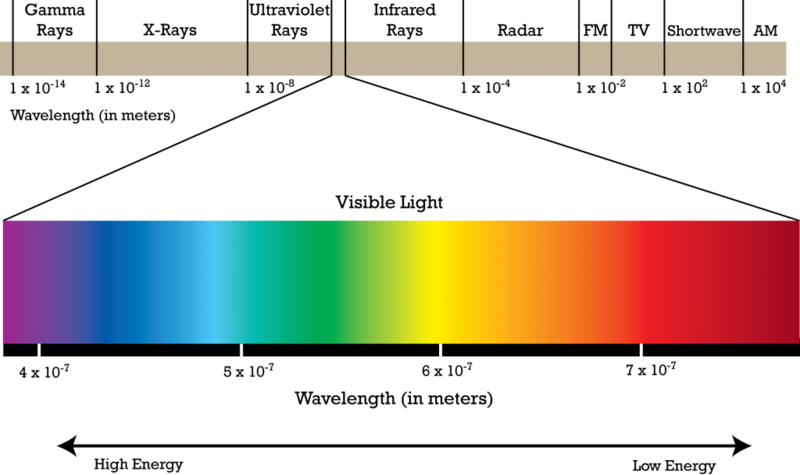 The photon’s color is a direct correlation to its energy; this is the photon’s wavelength in the EM spectrum [Figures 1 & 2] and thus, the color of visible light. What is truly remarkable is this: it turns out that humans also produce light. This intercellular luminescence is termed: biophontics. Fritz-Albert Popp’s research, presented herein, confirms this startling truth. Yes, we are children born of light.As you continue your journey, take time to reflect on the concepts highlighted in this discourse, as well as the various articles referenced.Decide for yourself what this means to you and for you. We are no longer bound to the mundane. We are so much more than we knew – and finding out and more each and every day.